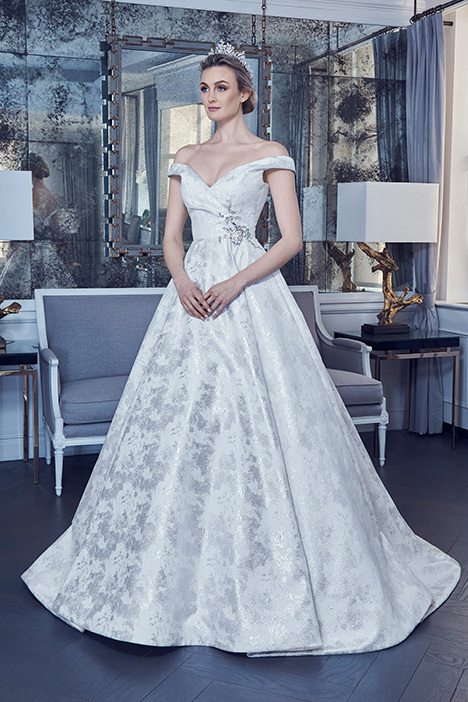 "One of Hollywood royalty’s favorite designers, Romona Keveža has dressed some of the world’s most beautiful and influential women: Angelina Jolie, Kate Hudson, Taylor Swift, Sofia Vergara, Jennifer Hudson, Kendall Jenner, Ariana Grande,Scarlett Johansson, Oprah Winfrey and many more. 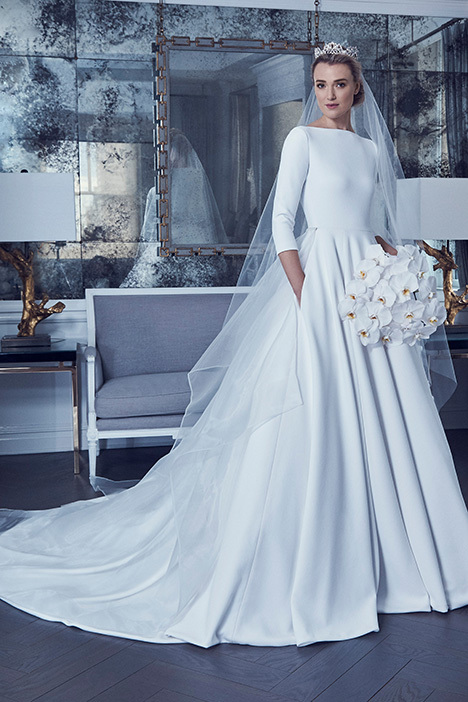 In 1999, New York based Romona Keveža started building her company with her signature bridal collection. 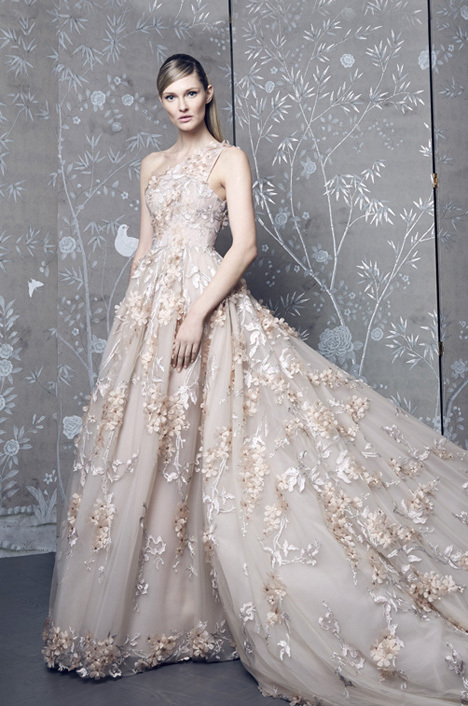 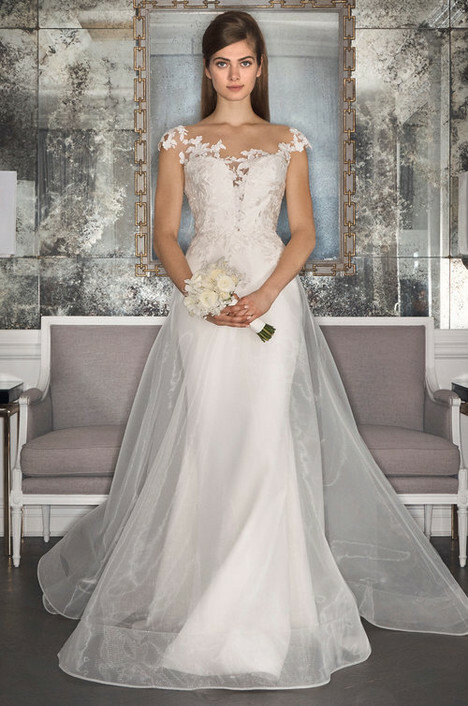 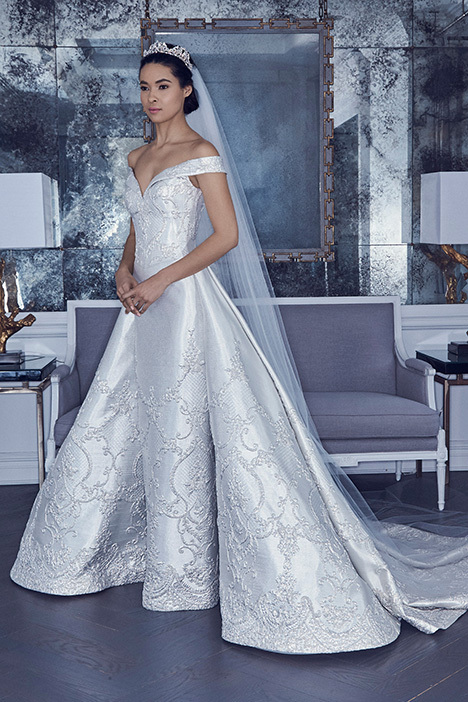 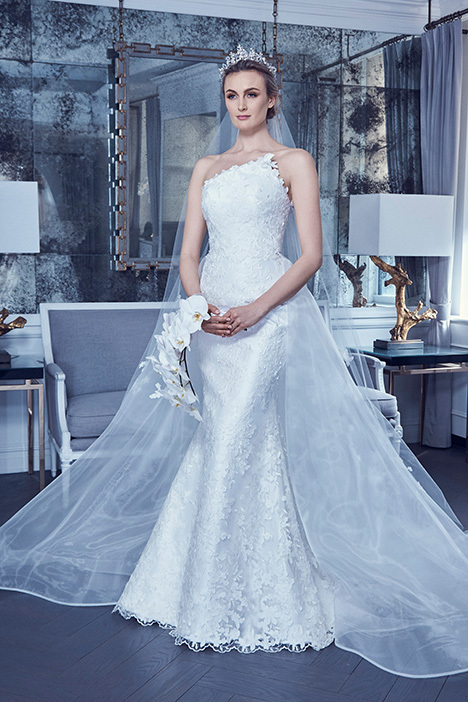 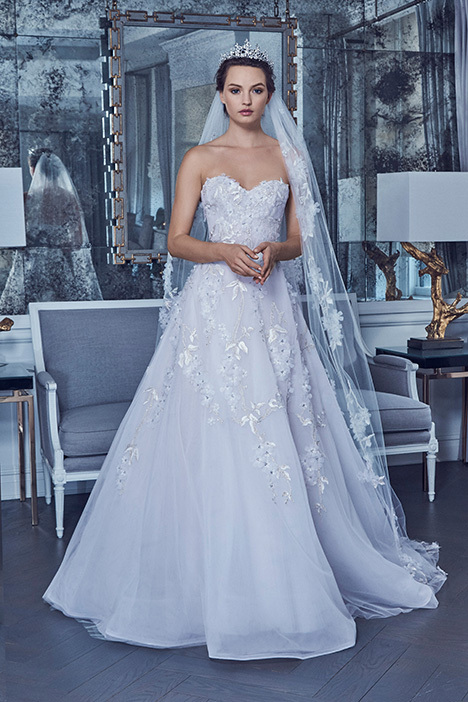 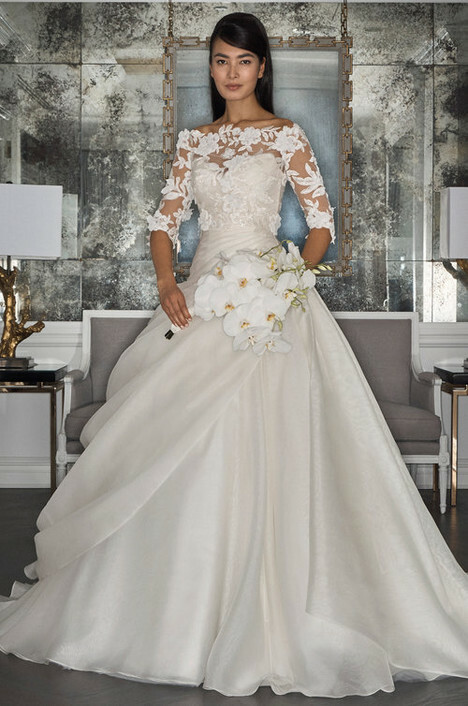 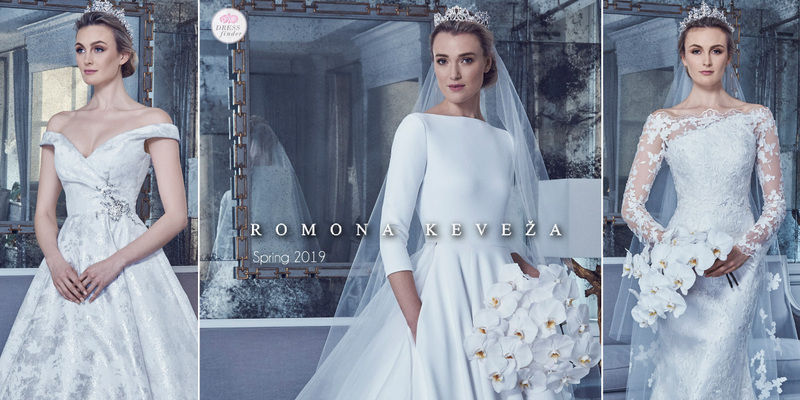 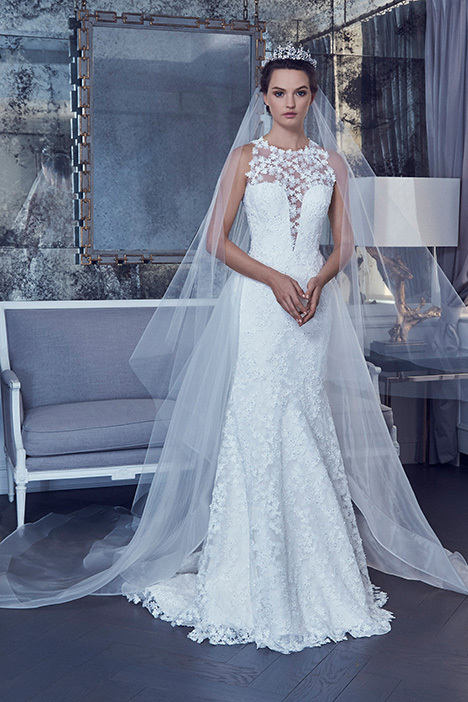 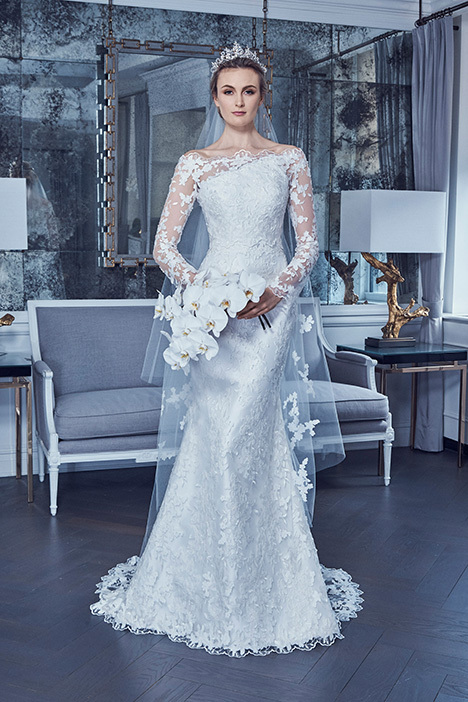 Master-crafted in North America, The Romona Keveza Label has become one of the industry’s most respected luxury brands."